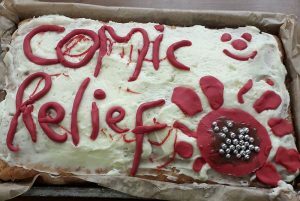 Home / Comic Relief Cakes! 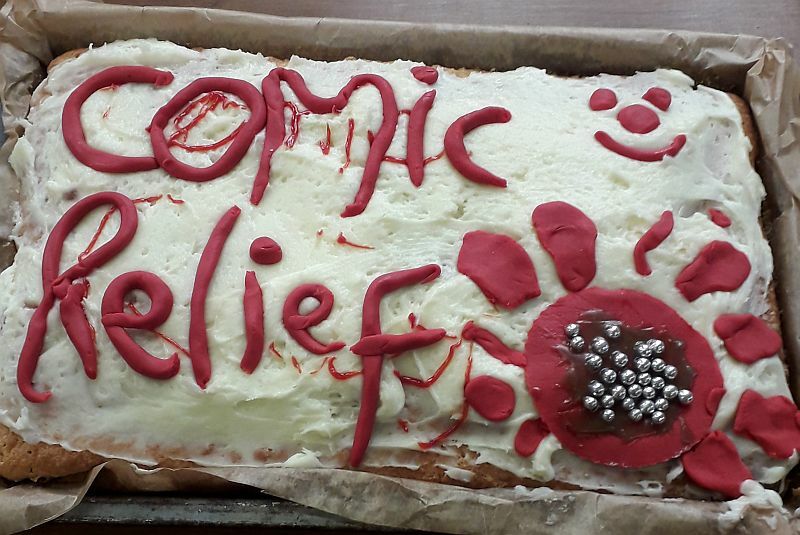 Mr Barry sends a huge thank you to all the staff who helped with the bake sale at lunchtime on Red Nose Day (Friday 15 March 2019) and all pupils who brought tasty treats. 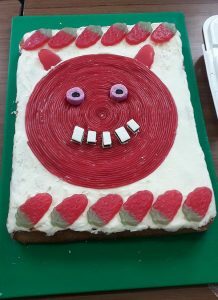 The baked goods looked incredible and tasted great! 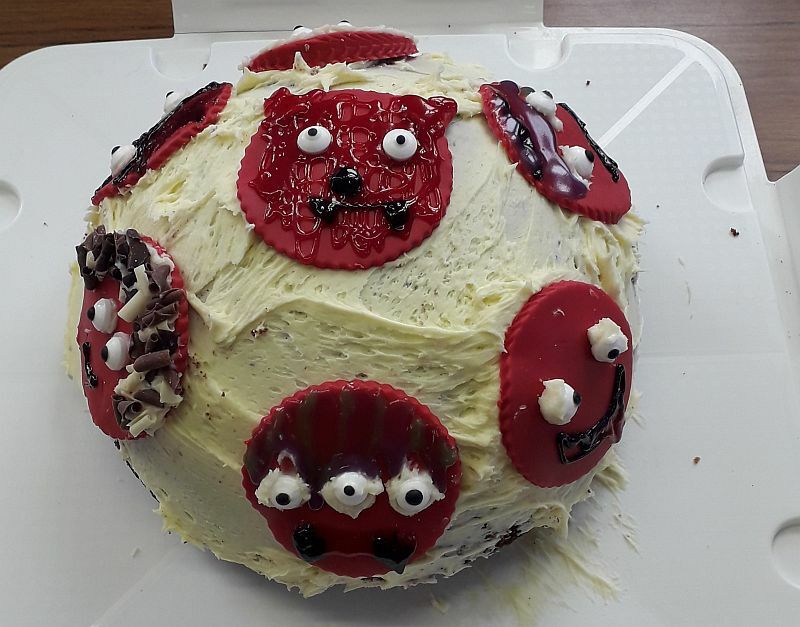 Mr Atkins stepped in to judge the baking competitions and was full of praise for pupils’ creations but there ultimately had to be a winner. Congratulations to Edward (first place), and to Molly (second place) who narrowly pipped Thomas (third place). The winners will receive their prizes this week!